The SMA community is constantly trying to spread awareness for a disease that most have never heard of. 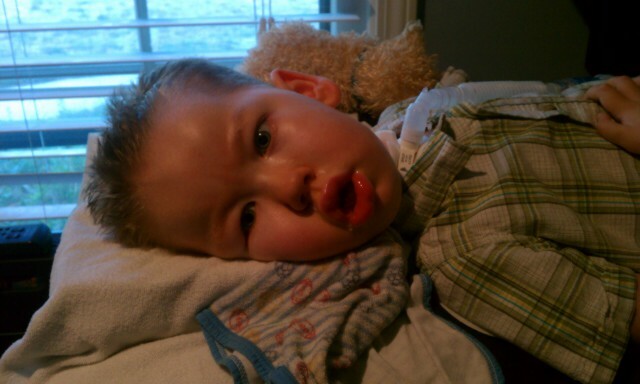 SMA is relatively unknown despite being #1 genetic killer of children under two. We are always looking for unique and creative ways to help get people informed. 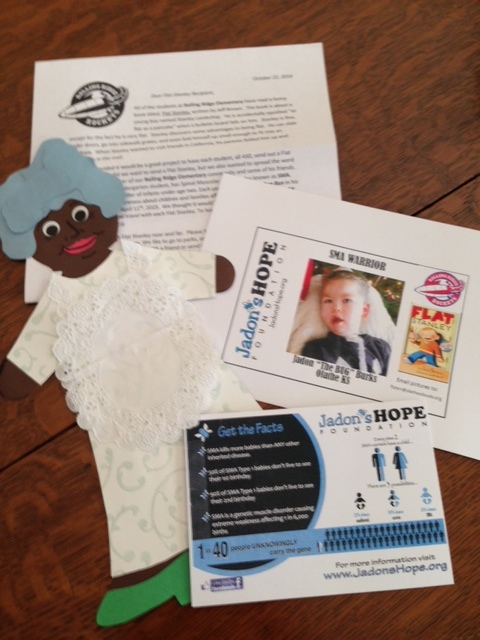 When Mrs. Sheldon, the librarian at Rolling Ridge Elementary School (school Jadon attends) came to us with her Flat Stanley idea, we were overwhelmed with her creativity and enthusiasm as well as the potential “reach” of this project. 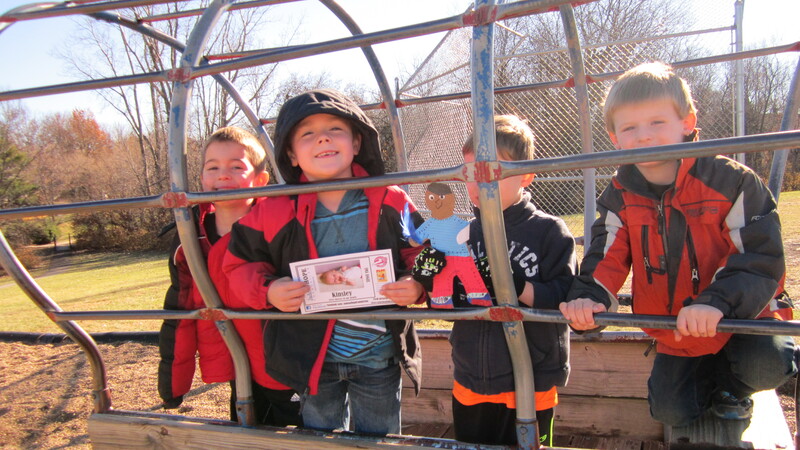 All 450 students at Rolling Ridge Elementary have read a funny book titled, Flat Stanley, written by Jeff Brown. 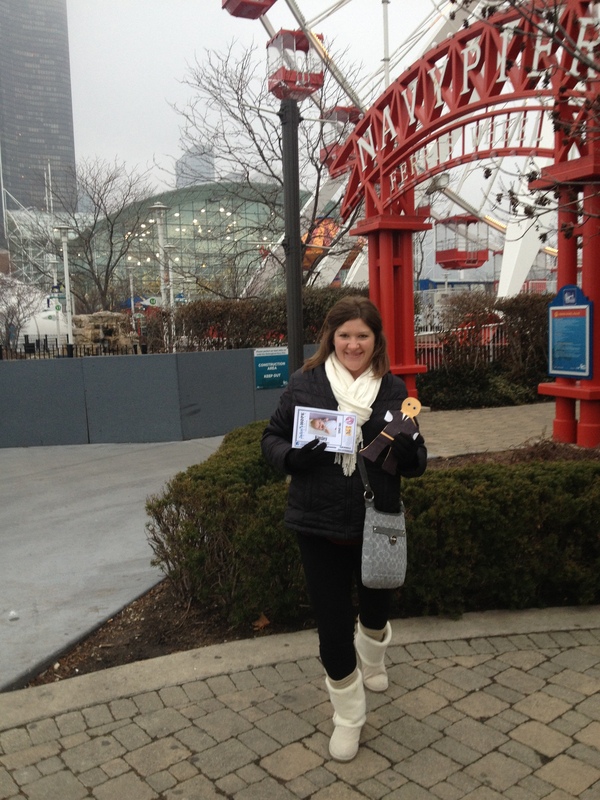 The book is about a young boy named Stanley Lambchop. He is accidentally squished “as flat as a pancake” when a bulletin board falls on him. Stanley is fine, except for the fact he is very flat. Stanley discovers some advantages to being flat. He can slide under doors, go into sidewalk grates, and even fold himself up small enough to fit into an envelope. When Stanley wanted to visit friends in California, his parents folded him up and placed him in the mail. 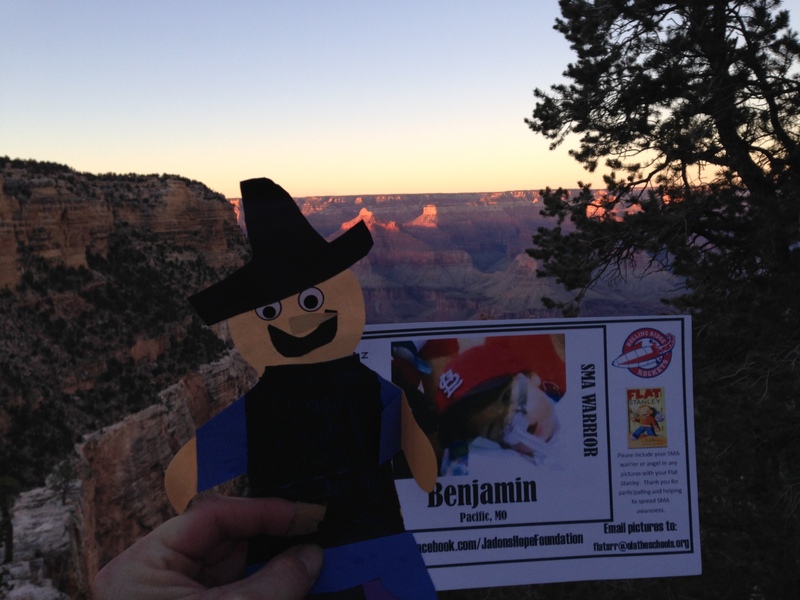 All the students made their own Flat Stanley and they have been sent near and far. 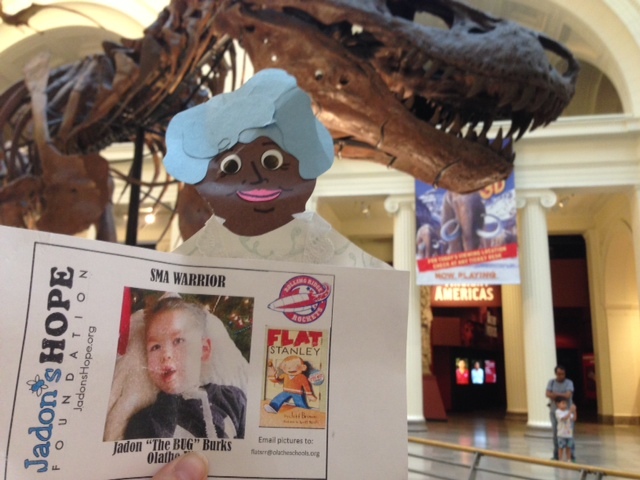 Accompanying each Flat Stanley is an SMA warrior or angel. Over 100 SMA kiddos are represented! 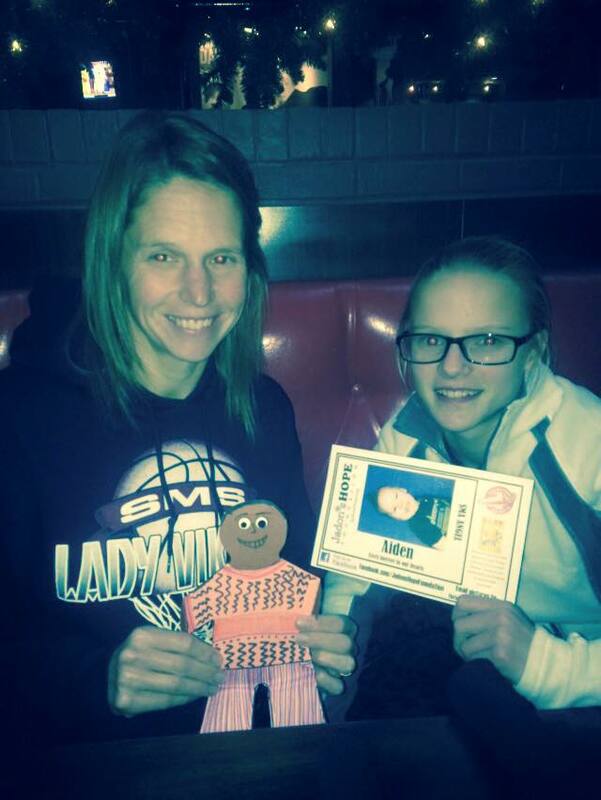 Many Flat Stanleys and SMA Warriors/Angels have already been out doing some pretty awesome things. Check out these adventures! I have given up on some dreams in my life. For instance, I used to dream of being “The Fonz” but it turns out I’m really not all that cool. I dreamed of being a male super model / international man of mystery but it turns out I’m not good looking and I’m really not all that mysterious. I have also seen many of my dreams come true. In June of 2009 one of biggest dreams came true when I held my son for the first time. On that day all my dreams shifted from dreams OF him to dreams FOR him. I dreamed big. I dreamed really big. Only two months later those big dreams were shattered faster than a window fighting with a little league foul ball. 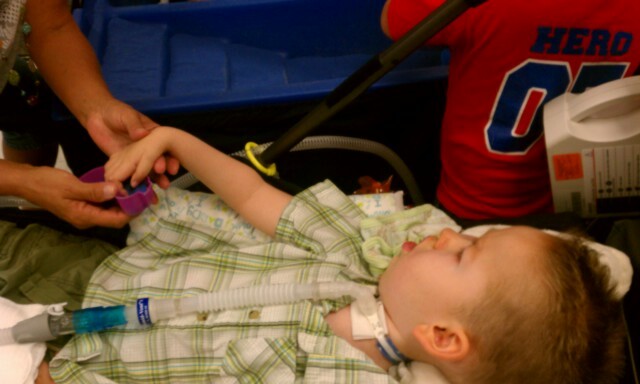 With an SMA diagnosis our dreams changed from years and decades to minutes and months. We no longer dreamed of college, heck we couldn’t even dream of PRE-SCHOOL. 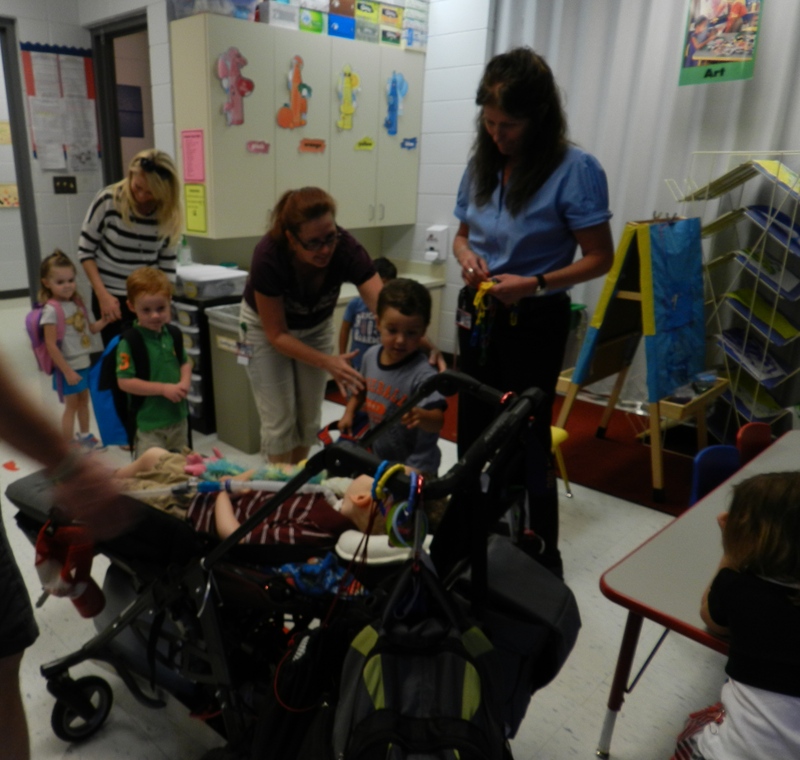 (Pre-school is something most take for granted, parents should not have to dream of pre-school.) We dreamed only of the next day and maybe the next milestone like, Christmas, Easter, or Birthdays. 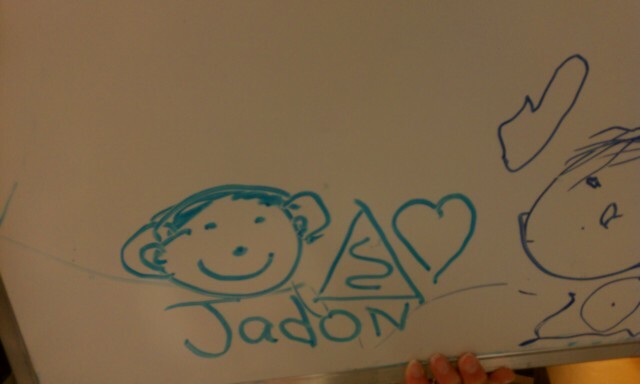 Last Fall we began discussing the possibility of Jadon going to School. We hesitantly allowed our minds to wonder if it could really happen. We allowed ourselves to dream. Maybe, just maybe, he could go to school and learn, have friends, and just be a kid. This week that dream came true. We have now gone two days. The first was less than stellar as it was all just too much to take in, but our second day was great. Jadon played, laughed, sang, danced, painted, made a paper dog, listened to a book through some cool headphones and he…..was included. The excitement of school takes a lot out of the little fella but I can see in The Bug’s eyes that he is loving it. We can not wait to “Dance in the Rain” at school next week. While “Dancing in the Rain” with SMA is hard we can “Never Give Up!” Definitely not on these dreams that mean so much. 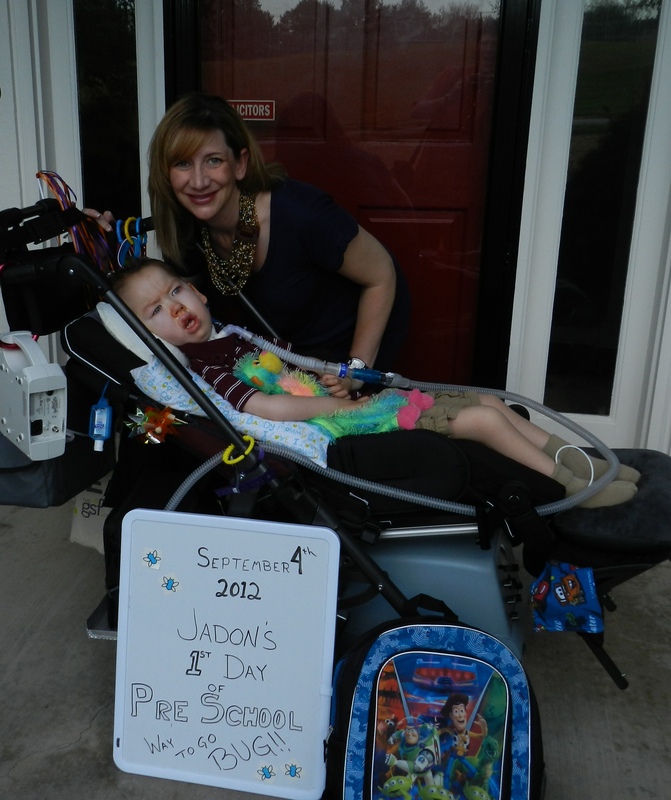 When Jadon was first diagnosed with SMA, having trach surgery was not part of our care plan for him. Looking back, we know that initial reaction was based on fear. Fear of the unknown. Fear of having a tube sticking out of his throat. 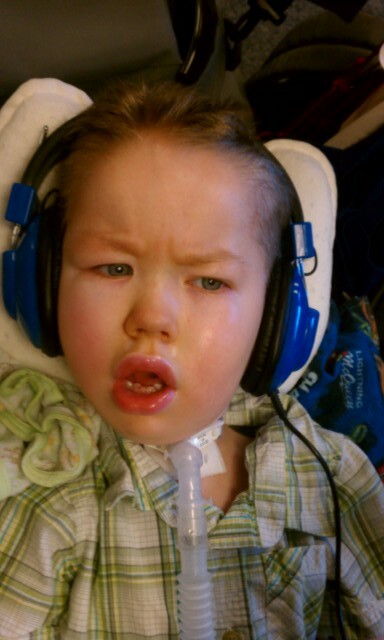 Fear of not understanding what a trach meant. Just plain FEAR. 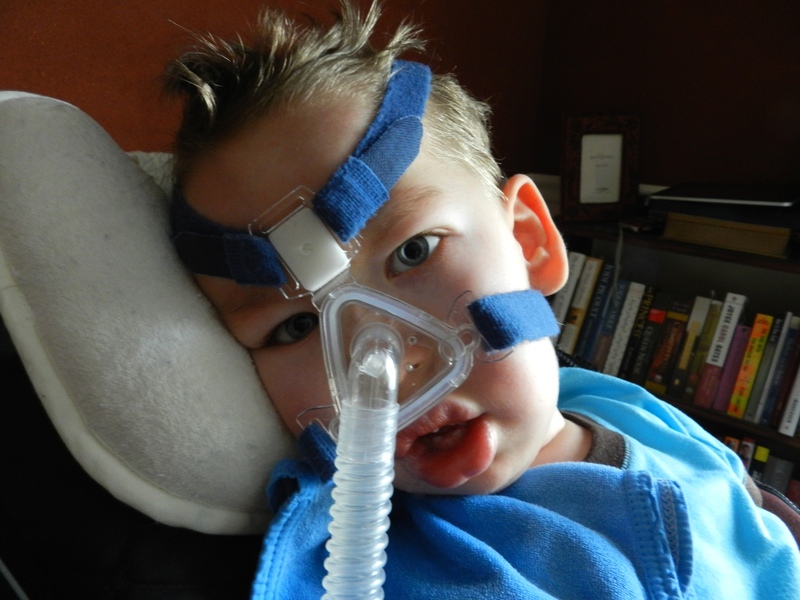 As you know, over the past several months Jadon has been having severe respiratory distress episodes causing his heart-rate and oxygen levels to plummet to the point where we are wondering if “this will be the last time.” A feeling no parent should be faced with. 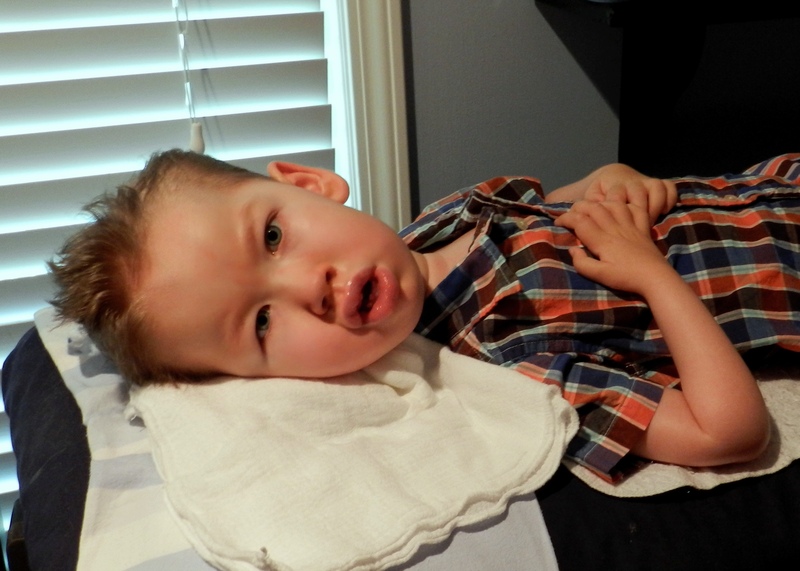 Not to mention, these episodes are very stressful on Jadon’s little body – something we don’t want to put him through. 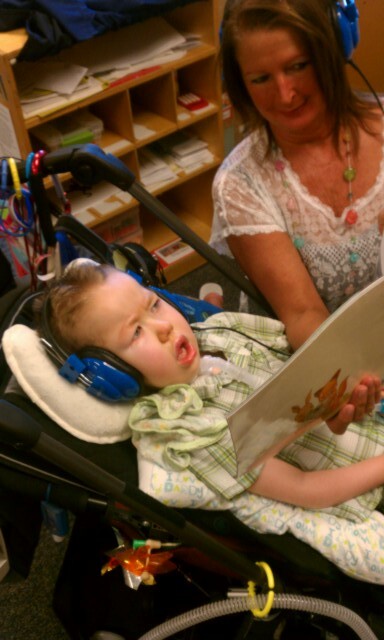 After much research, speaking with other amazing SMA families and a lot of prayer, we have decided to schedule a tracheostomy surgery for Jadon the last week of July in Madison. This is a big decision – one we haven’t taken lightly and haven’t come to quickly. This is what is best for Jadon at this time. We firmly believe that each parent must make their decisions based on their child and their family. And this is exactly what we have done. So what does the rest of our summer look like? 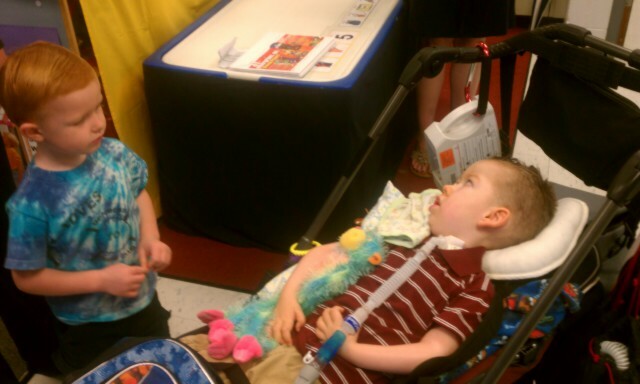 Well, we leave for Minneapolis on Wednesday (June 20th) for the Families of SMA Conference. We are extremely excited to meet and connect with so many other SMA families. They are anticipating over 1,100 attendees from 21 countries – WOW! On Monday the 25th our big boy turns three years old. (How cool is that?) We will return to Kansas City with a three year old on the 26th. 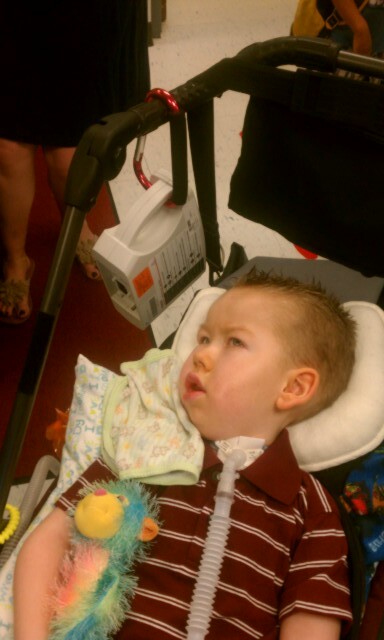 Jadon’s surgery is scheduled for the week of July 30th. We will be inMadison for at least two weeks (who wants to watch some beagles? :)). Jadon is scheduled to start pre-school on August 16th. Phew…. where did the summer go? While I don’t consider this blog “bad news,” other than the fact that the disease is progressing, we are holding on to some really GOOD news. You will have to check back tomorrow for the REALLY GOOD news. I can barely stand it.